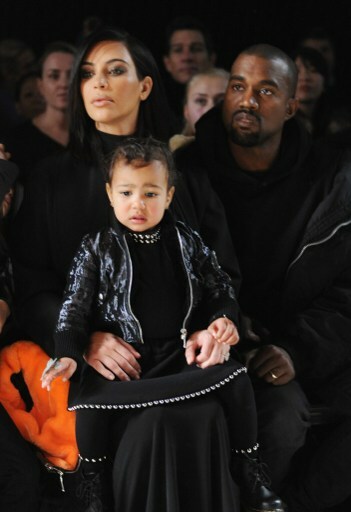 North West Pulls a Naomi Campbell, Disses Alexander Wang? 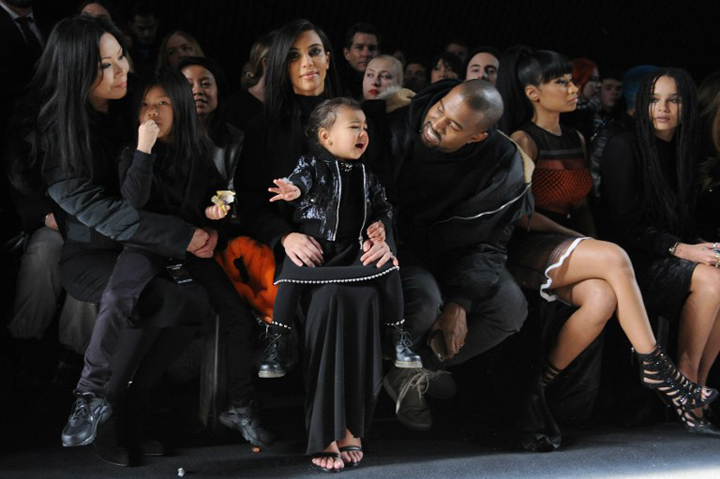 North West, Kanye West and Kim Kardashian’s daughter, has become a regular in the front rows of fashion week. The tiny tot is regularly seen sitting in the best seat in the house––Kim’s lap––and usually in a matching mommy and me designer outfit to boot. 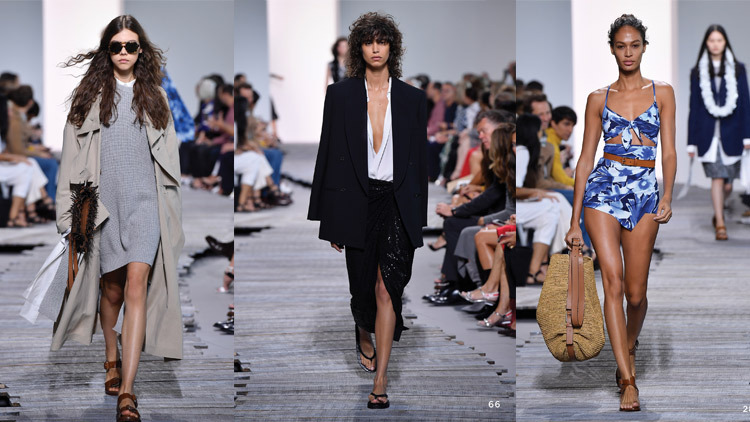 It seems as though all the stress of New York Fashion Week is getting to North however, as she threw her second tantrum of the week at Alexander Wang’s fashion show. North West on the verge of tears. Other people were less sympathetic. The editor of Elle, Anne Slowey, was overheard complaining about the noise while Nicki Minaj was visibly uncomfortable. Eventually, Kim took the toddler backstage in an attempt to placate her. Kanye and Kim are unphased as Nicki Minaj and other guests sit in uncomfort. So why did North start crying at Alexander Wang’s show? 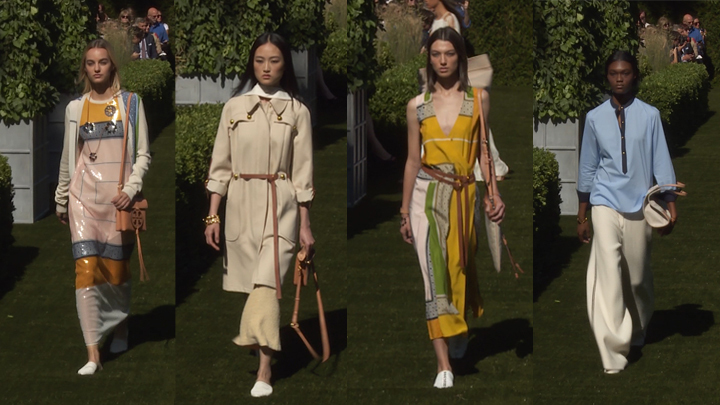 Rumors that she hated the collection have been put to rest. A source told US Weekly that the photographer directly across from North was holding a toy monkey that looked like her own. The source said, “She is obsessed with it and when she saw the photographer holding the same one, she started crying and reaching out with for it for a few seconds.” It is still unknown why the photographer even had a toy monkey in the first place. North West’s runway antics are quickly making more headlines than Naomi Campbell’s. Where will she throw a tantrum next?